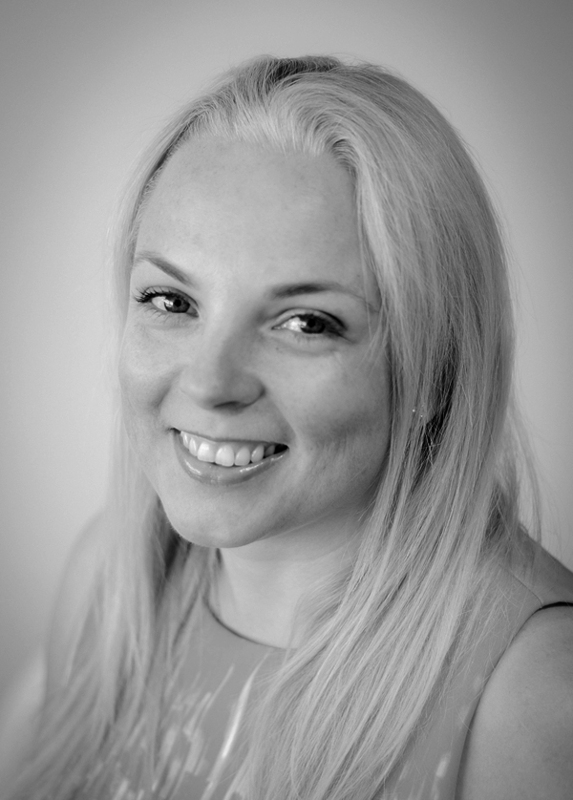 I am Dr Clare Taylor, the Clinical Director and founder of Taylors Medical Aesthetics Ltd, Lytham St.Annes. In addition to my aesthetic practice, I am a Consultant Obstetric Anaesthetist at Lancashire Teaching Hospitals. I qualified in medicine (MBBS) from Guys, Kings and St Thomas’ Hospitals, London, in 2000. In addition, I have a degree in psychology (BSc) from same institution with a particular interest in women’s health and body image. I trained as an anaesthetist at Barts and The Royal London School of Anaesthesia, London and became a fellow of the Royal College of Anaesthetists (FRCA) in 2006. I am registered and revalidated with the General Medical Council (www.gmc-uk.org). I regularly teach, publish and present nationally and internationally within the field of anaesthesia. I have trained in aesthetics with the ORIS medical group London, Skin Viva Manchester and Allergan MD codes. I am also fully trained in Obagi skin care and facial peels. I have been practicing successfully in Botox® and dermal fillers since 2015. My background and extensive training in anaesthetics brings many complementary skills that have allowed me to progress easily and successfully within aesthetic practice. Safety, precision and attention to detail are my top priorities, and I believe these allow me to offer the highest quality treatments and aftercare. I will always strive to tailor my packages of care to you as an individual, to be honest about what is achievable and work towards giving you a fresher more youthful appearance with a natural look. Get in touch today to arrange your free consultation, or telephone 07734 694 361.